British Columbia – September 12, 2014 – THEMAC Resources Group Limited (TSXV:MAC) (“THEMAC” or the “Company”) announces its Offer of Judgment from the New Mexico Office of the State Engineer (NMOSE) for the Copper Flat Mine in Hillsboro, New Mexico, USA. 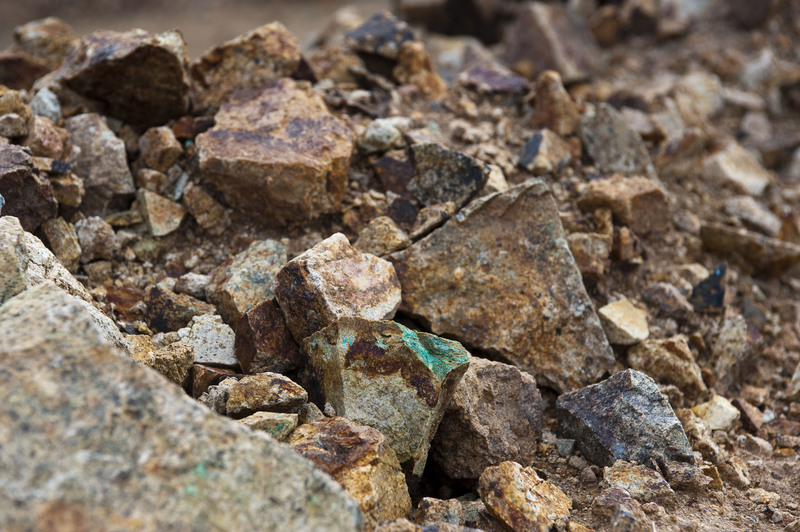 New Mexico Copper Corporation (NMCC), wholly-owned subsidiary of THEMAC, received two Offers of Judgment this past month from the NMOSE.The Offers of Judgment award NMCC a total of 896.29 acre feet per annum. The recognized amount is an increase from the previous amount of 888.873 acre feet per annum. The amount of water rights recognized by NMOSE is below the Company’s declared water rights of 7,481 acre-feet per annum. The Company will pursue an expedited inter se proceeding to defend its declared water rights. The Offers of Judgment issued did not address the Mendenhall claims that were submitted by the Company in February 2014. The Mendenhall Doctrine is a legal argument in the State of New Mexico regarding pre-water basin claims. The Company submitted Mendenhall claims to NMOSE’s hydrographic survey experts to support the Company’s declared water rights. As the Company progresses its expedited inter se proceeding, the appropriate disclosures will be made. THEMAC is a copper development company with a strong management team which acquired the Copper Flat copper-molybdenum-gold-silver project in New Mexico, USA in May 2011. The Company is committed to bringing the closed copper mine, Copper Flat, in Sierra County, New Mexico back into production with innovation and a sustainable approach to mining development and production, local economic opportunities and the best reclamation practices for our unique environment. The Company is listed on the TSX Venture Exchange (ticker: MAC) and has issued share capital of 76,492,122 common shares (fully diluted share capital 139,938,359).